Andrew Clark joined the Fairmount Park Conservancy team in September 2015 as their first ever Finance Manager, with the company’s growth creating a need for increased financial oversight. He holds a bachelor’s degree in Accounting and comes with a background in both private and non-profit accounting, most recently with Philadelphia based financial counseling non-profit Clarifi. 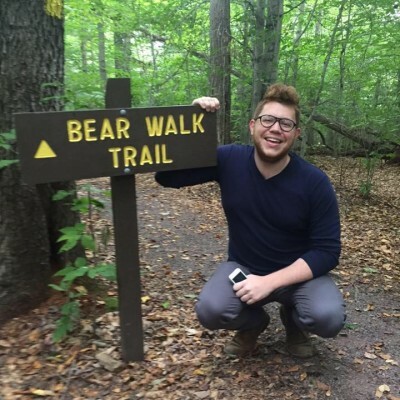 As a lifelong resident of the Philadelphia area (born in Wilmington, current resident of Center City) Andrew combines his professional background with his passion for urban and civic space development at the Conservancy, and looks forward to continued service in expanding and caring for our civic assets. His favorite park is Rittenhouse Square.